Low Carb Egg, Vegetable, Chicken, and Sausage Wrap-Eat by Color Style! 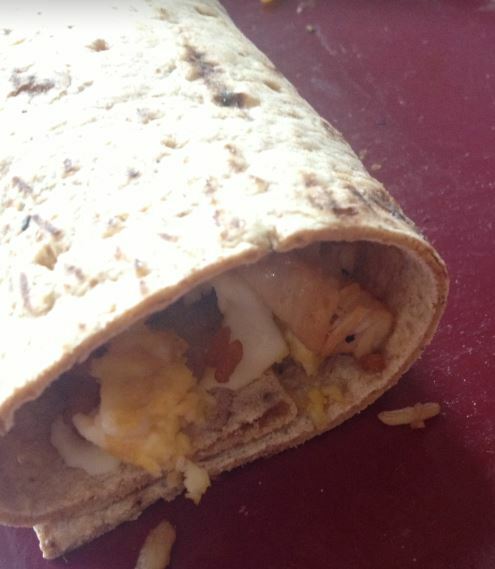 Low carb, egg, vegetable, sausage wrap. Here is the best part. I used left overs. Better part this took no time to make AND it is highly portable to so great to eat on the on the go. 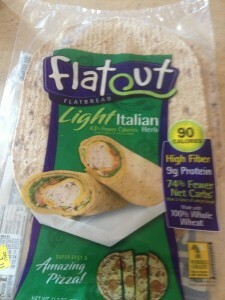 It is also a great spin on a wrap for lunch. Toss everything except the wrap in to a flying pan with some olive oil. Everything has already been cooked so just warm every thing up in the pan. 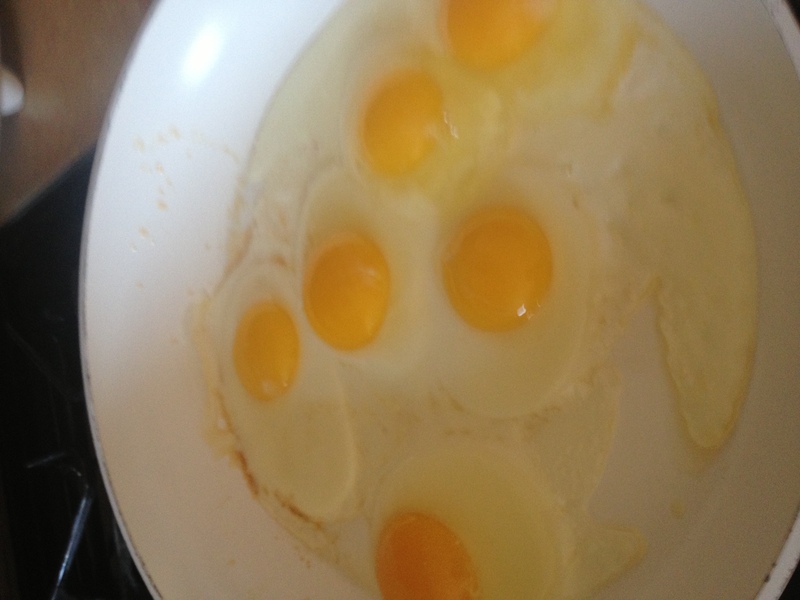 In a second frying pan scramble some eggs. 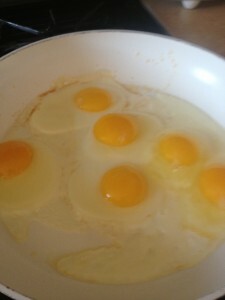 You can go two to three egg whites to one whole egg to drop the calories or macros if you are so inclined. Add to a Flat Out. 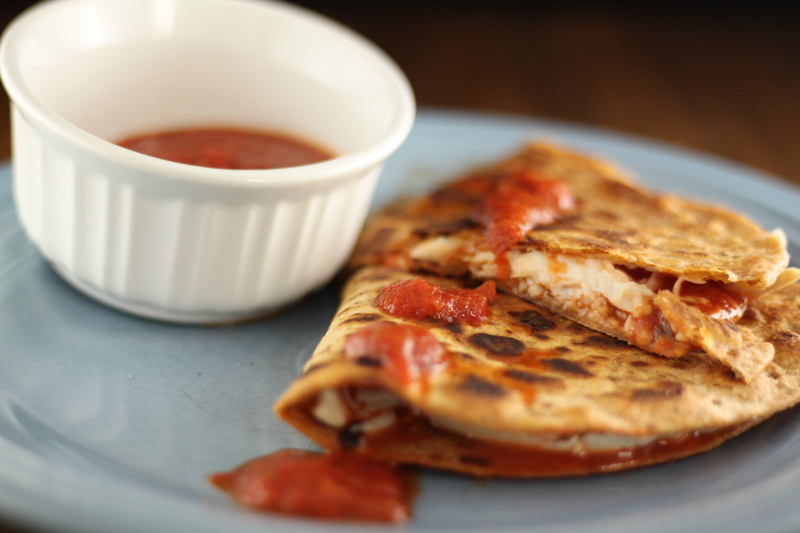 Top with salsa, hot sauce, or what ever floats your boat. 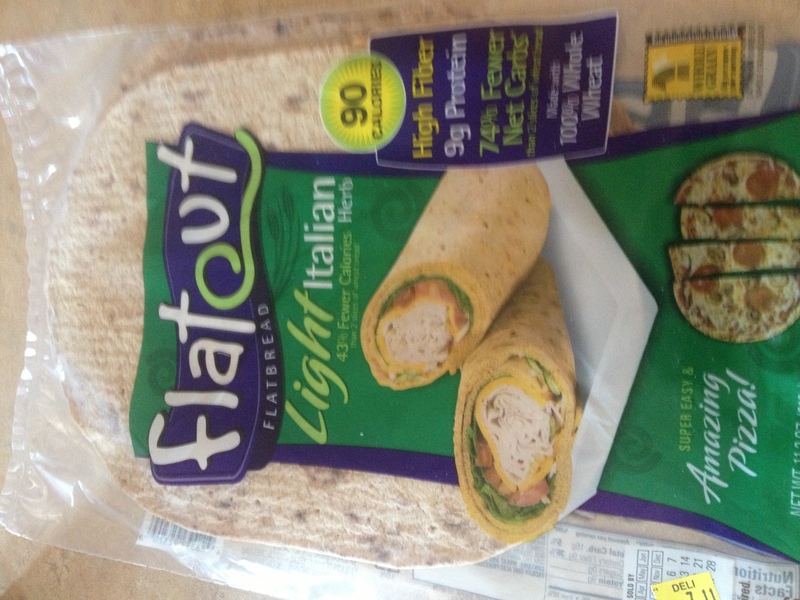 This is a great low carb, high protein, high fiber, vegetable, sausage, and chicken wrap! 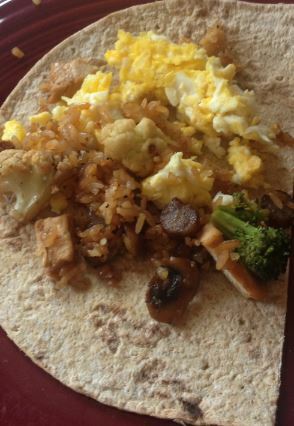 Posted in Chicken Recipes, Low Carb Recipes, News, Things to Do with Eggs Recipes and tagged eat by color, high fiber wrap recipe, low carb egg wrap recipe, low carb sausage and egg, low carb veggie and egg wrap, low carb wrap recipe, ray binkowski.